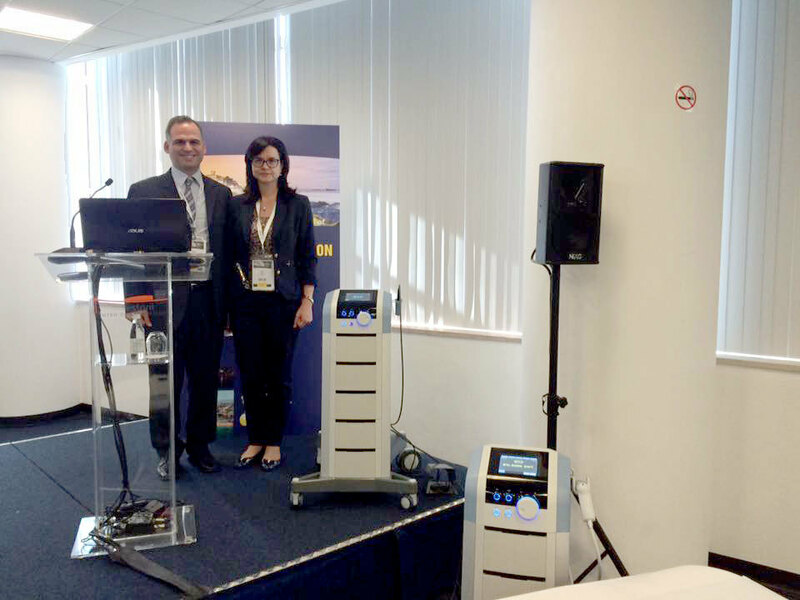 BTL participated in the 20th annual congress of the European Society of Physical and Rehabilitation Medicine. 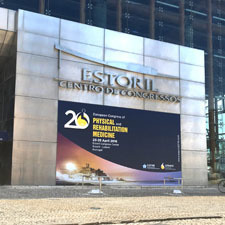 As a part of the congress BTL had installed a stand presenting both latest and well-known products and even provided therapies to the visitors. 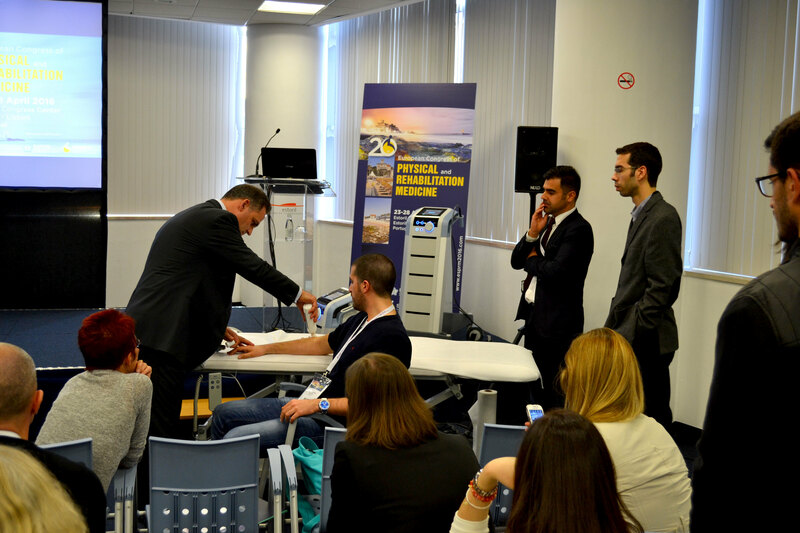 A number of research papers, clinical cases and studies were introduced throughout the congress, among them also presentation and workshop of Professor Elena Illeva MD. and Efthimios Kouloulas MD. 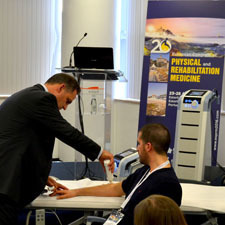 on the benefits of the BTL Shockwave therapy. 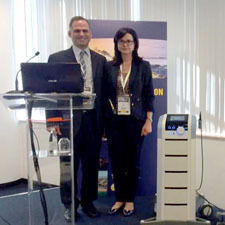 In their presentation on the topic „Shockwave Therapy in Physical and Rehabilitation Medicine“, Dr. Kouloulas and Prof. Illeva highlighted the prompt analgesic and anti-inflammatory effects of the Shockwave therapy and showed these benefits on the example of ulnar epicondylitis including a clinical case and practical demonstration on a volunteer from the ESPRM participants. 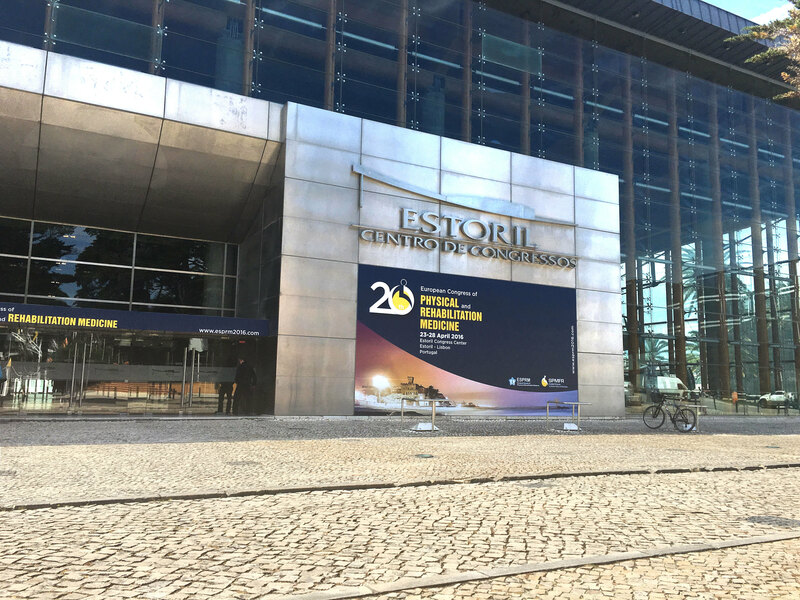 Thank you for visiting us at ESPRM Congress in Lisabon, Portugal. Follow our events and come meet us at the next occasion.